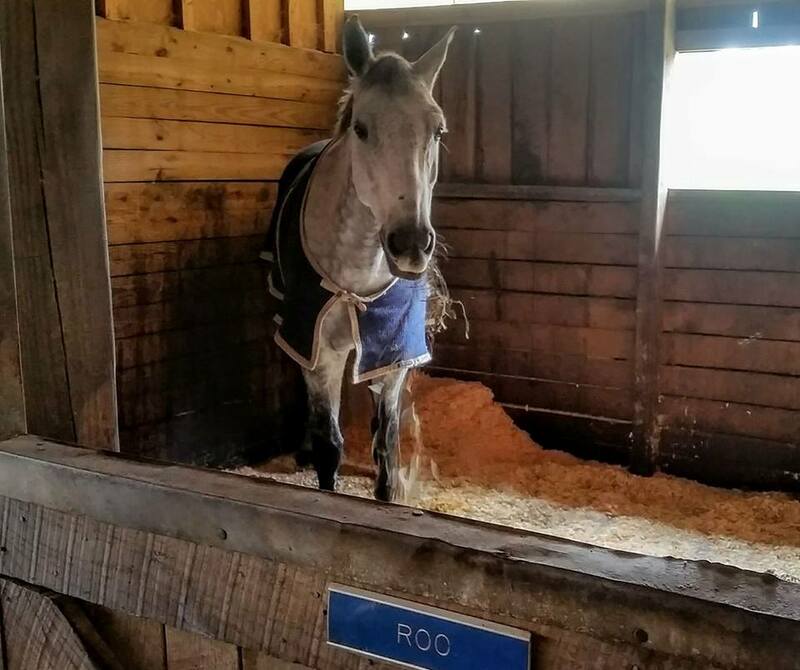 Horse owners have many options when it comes to bedding in the stalls of their horses. When choosing a bedding one may consider cost, what is readily available in a particular area, whether the bedding will greatly increase the dust particles in the environment, etc. A healthy horse has a unobstructed and well functioning respiratory system. Equines use their noses to clear irritants from their respiratory tract (dust, ammonia and bacteria). Nasal discharge, coughing and sneezing are signs a horse may be suffering with respiratory issues. Dust, bacteria, mold and ammonia levels can irritate the horse’s respiratory tract and cause breathing difficulties and bedding is a major source of this irritant. Hemp horse bedding is extremely low in dust, hemp hurd is cleaned to remove harmful particulates that cause respiratory issues. This is critical to limiting respiratory and other health risks. Hemp has no phenols and isn’t palatable to horses, further increasing its health benefits.